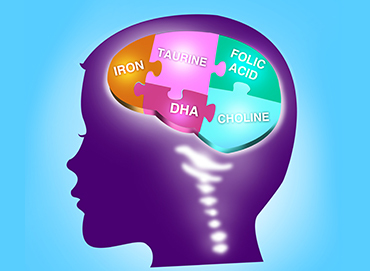 Your baby gets older and, therefore, the demand for energy and nutrients increases accordingly. The time has come to introduce complementary foods into the diet of a child. They not only give the baby the necessary components for development, but also help prepare the digestive system for the transition to a full meal. That’s one more step on the way to independence. Learning to eat solid foods is a new skill for babies. 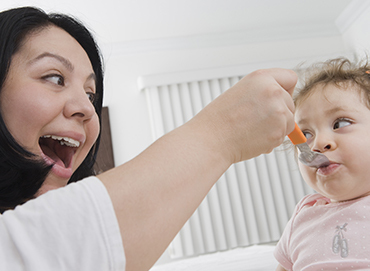 It will be awhile before your baby needs significant calories or nutrients from foods other than your milk, so consider these first “meals” as sensory experiments. Try to keep the “lessons” pleasant and relaxed—for you and your baby. Your milk is still the most nutritious food your baby will need, so breastfeed him first and then offer solid food. He will have received the benefit of his mother’s milk, and will be ready to learn a new skill. Hungry babies may not be eager to cooperate in new ventures. Offer small amounts of food. Your baby is learning to eat and enjoy new textures, rather than having a full meal. Offer food when the baby is in the mood to learn. This could be during a quiet time, or it could be at a social time when the rest of the family is also eating. Introduce new foods a week apart. This way, a reaction to a particular food can be tracked. Some signs of a possible allergic reaction include a rash, runny nose, or sore bottom. If you see any of these signs, wait a week and try the food again. If you get the same reaction, hold off until your baby is a year old and try again. If your baby does not seem to like a new food, offer it again at another time. It may take a few times before he learns to enjoy a new flavor. As with your milk, allow baby to control the amount he eats, and stop when he is done. Offering “finger foods” allows your baby to do this. Remember that playing with food is part of learning. Your baby may make a mess and enjoy it thoroughly! Do not leave your baby alone while he is eating. Do not offer him solid food while he is lying on his back. honey is not recommended until the child is at least one to two years old because of the risk of infant botulism caused by botulism spores. Allow your baby to explore the taste of new foods without added spices, flavorings, or enhancements (e.g. Salt). Baby food need not be prepared separately—simply remove fully cooked ingredients before seasoning when making soups, stews, and similar dishes. Foods can and should be appropriate to your home and culture. 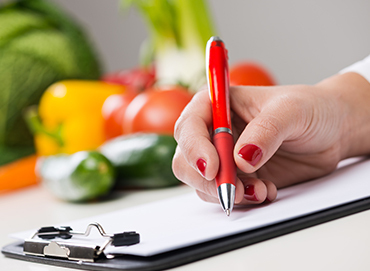 Good nutrition means eating a well-balanced and varied diet of foods in as close to their natural state as possible. This is as true for infants as it is for anyone else. 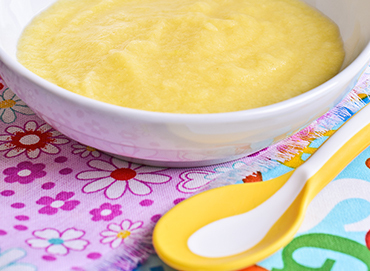 Many commercial baby foods have added sweeteners, spices, thickeners, and even artificial colors. If commercial foods are offered, read ingredient lists carefully. The process of starting complementary foods may take from three to six months. Once your baby is eating a variety of foods without any signs of allergy or distress, there is less concern about mixing foods or introducing something new. As long as your baby is offered nourishing whole foods, his appetite can be the guide as to what he wants to eat and when he wants to eat it.